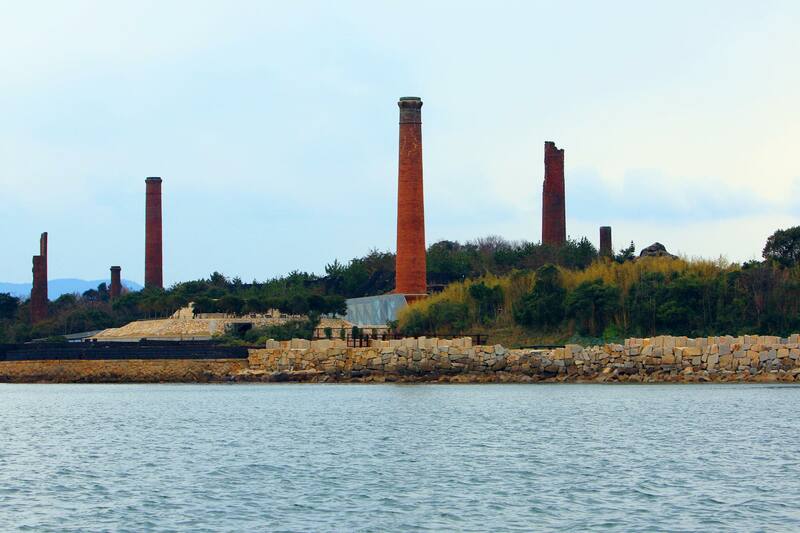 WHAT IS SETOUCHI SAILING CAMP? 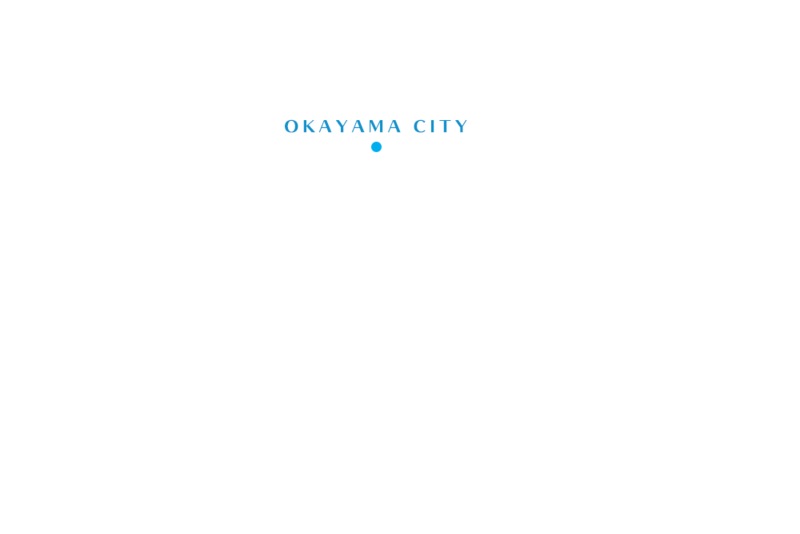 Whare is SETOUCHI in Japan? Q. What's the maximum size of party I can book? A. It depends on the size of the ship. Please check our website or contact us. A. There is no charge for children up to 5years old. Children older than 6 years old will be charged regular price. Q. How can I reschedule? A. You can reschedule via our website or our mobile friendly site if you booked online or with your smart phone. 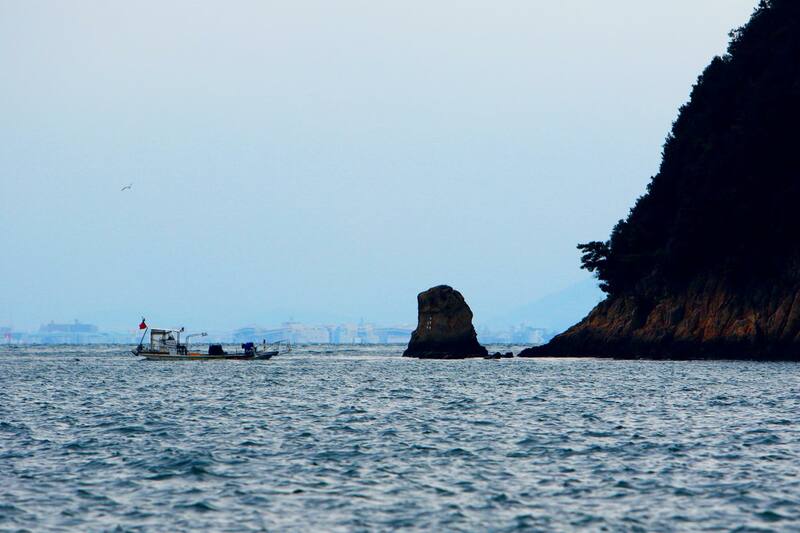 Or you can always contact our SETOUCHI SAILING CAMP office at 086-254-1611. A. You can cancel your reservation via our website or our mobile friendly site if you booked online or with your smart phone. 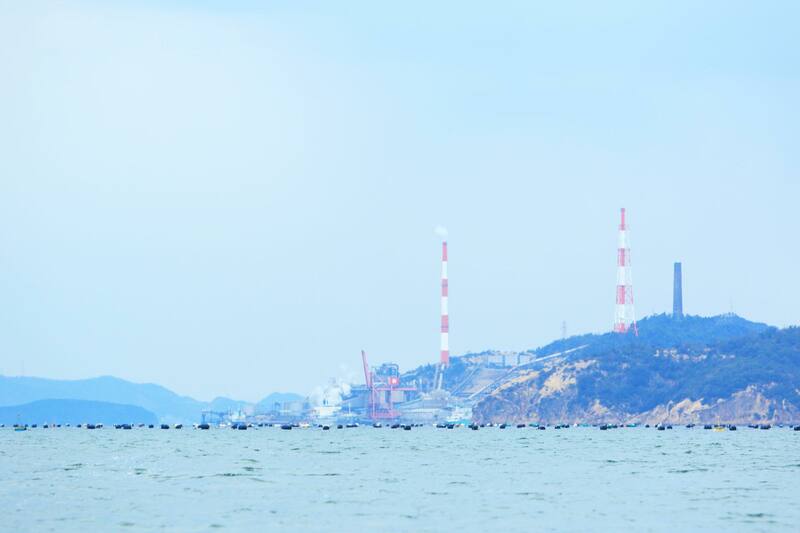 Or, please contact the SETOUCHI SAILING CAMP office at 086-254-1611. This service is by advance reservation only. Please complete your reservation 5days before the sailing date. Q. When should I make a payment by? A. Please make a payment within 5 days including the day you made a reservation. If your departure date will be sooner than 5days, please complete your payment by 4:00pm the day before your sailingdate. 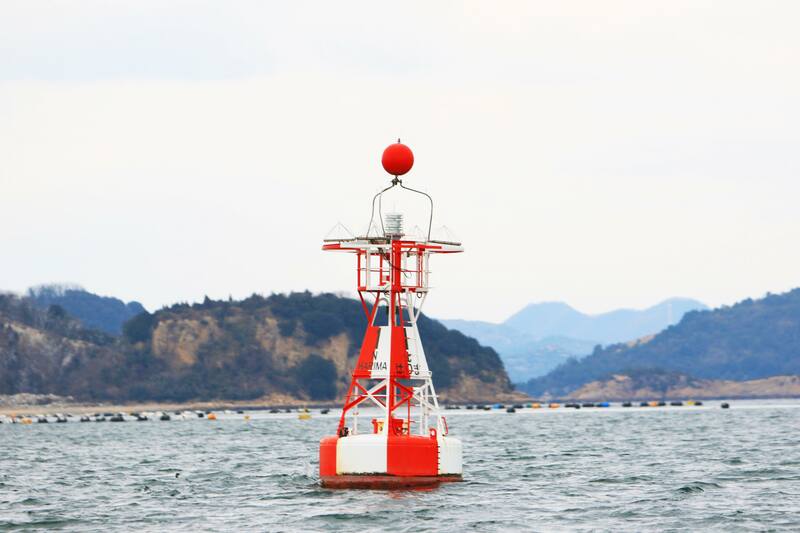 You must contact SETOUCHI SAILING CAMP office (086-254-1611) if you need to cancel your reservation. We will not be responsible for any lost or damaged personal belongings. Please look after your own belongings. Q. Can I carry oversized luggage? A. Oversized luggage is not permitted due to limited space on the ship. Luggage big enough to fit in your lap is preferable. Q. Can I use my cellphone while sailing? A. Use of cellphone is permitted as long as it does not disturb others. Q. Can I smoke cigarettes? A. Unfortunately all ships are smoke free. Q. Can I bring my service dogs or seeing eye dogs with me? A. Service dogs or Seeing eye dogs are permitted to be on the ship with you for no additional charge. Please contact us in advance. A. Except Service dogs and Seeing eye dogs, all animals are not allowed on the ship. In case of extreme weather or technical difficulties, your arriving time to the destination could be delayed substantially. We cannot provide you with hotel or transportation accommodations, and refunds are not provided. Q, Can I reschedule if I miss my reservation? A. You cannot reschedule or receive a refund if you miss your reservation. You will need to make a new reservation. Please arrive 10 minutes in advance of your departure. It is your responsibility to be aware your departure time or embarking location. 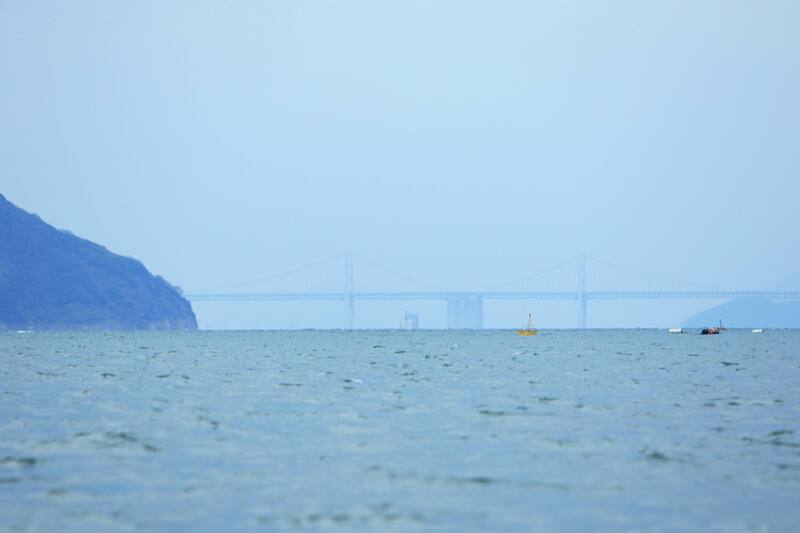 The Seto Inland Sea (瀬戸内, Setouchi) lies between the Japanese main islands of Honshu, Shikoku and Kyushu. Its calm waters stretch over 400 kilometers from Osaka to Kitakyushu and include some 3000 islands, many of which are inhabited. 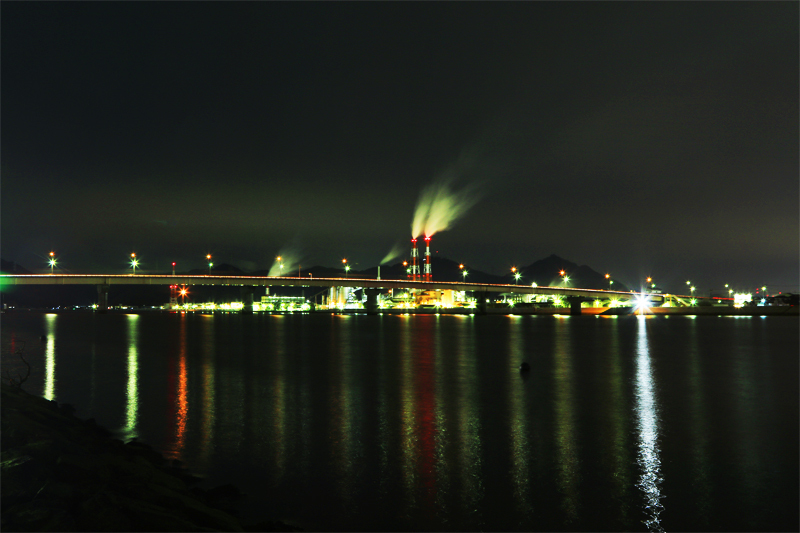 The Seto Inland Sea's mild climate and its islands' relaxed atmosphere invite comparisons with the Mediterranean Sea. 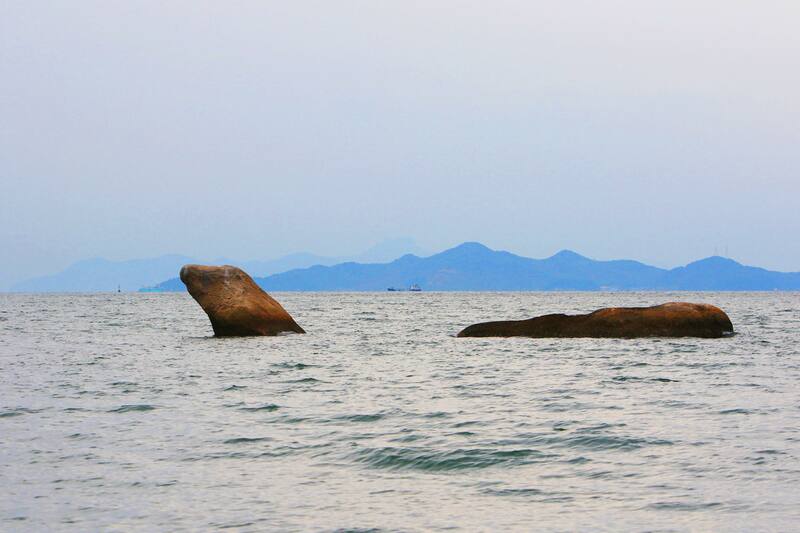 Most of the sea is part of the Setonaikai National Park, one of the first national parks designated in Japan. 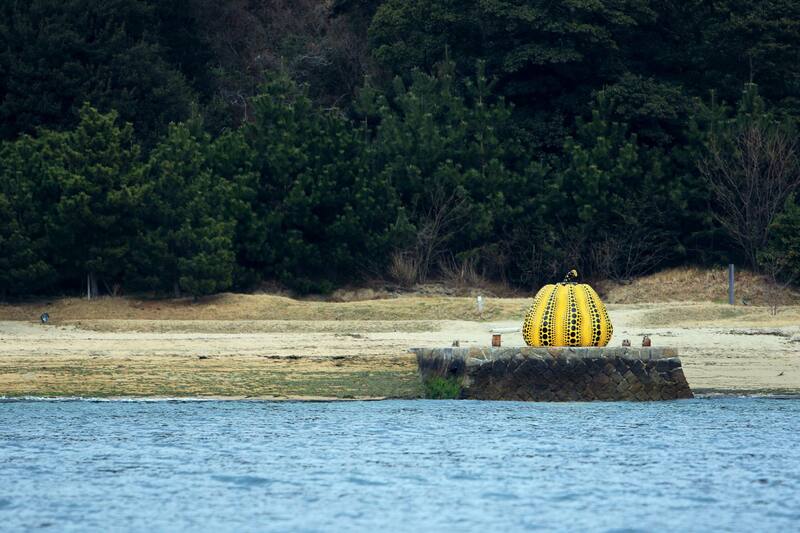 Although the Inland Sea of Japan is normally calm, nature is unpredictable. Because we would love for everyone to have a fantastic experience, please follow the instructions which are guided by the captain. You would possibly be cold when you are exposed to the sea-breeze. please make sure to prepare appropriately for seafaring conditions. Eating / drinking are prohibited while sailing to prevent littering to the ocean or inside the ship. For your safety, you must wear the life jacket that will be provided while sailing. We have right to refuse boarding for anyone not wearing one. Please avoid wearing cleats or high heels. They could cause damage to the ship. Also, wearing extremely high heels may be dangerous as they can cause customers to lose balance. 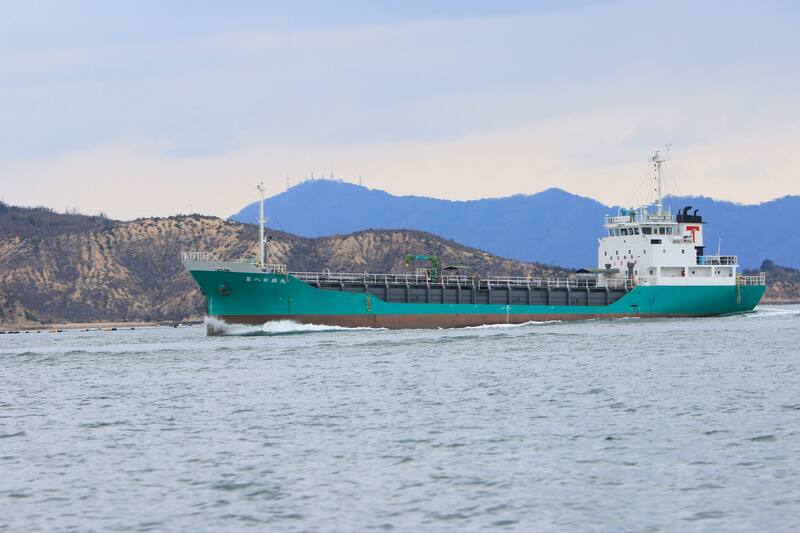 We are not responsible for negligent accidents or troubles on the ship. Occasionally, we have to delay/ cancel sailing schedule due to unpleasant weather. However, refunds will not be given because the circumstance is out of our control. we are insured by Tokio Marine & Nichido Fire Insurance Co., Ltd.